Saudi Arabia as a country that attracts foreign workers especially from Asia needs to take into consideration the requirements of multinational cultures when providing its government e-services. 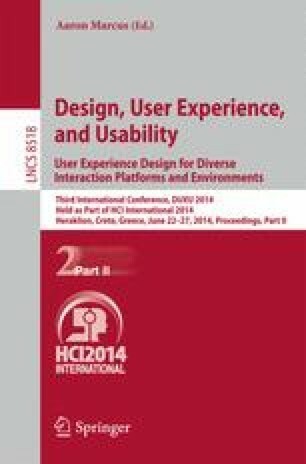 This paper investigates the user interface design of top government websites of Kingdom of Saudi Arabia (KSA) in comparison with the top government websites of the Philippines and India. The study present the web design attributes which are commonly used specifically to government websites of the three countries included in this study. With the utilization of inferential statistics, results show that there is no significant difference of culturally web design attributes of the top government websites found among the three cultures. The study can be used as guidelines in order to enhance the website’s user interface in a specific culture and to allow web designers to base their websites on the cultural background of the target website users. The findings of the study can also contribute to assist web developers and designers in developing websites that are culturally suitable for expatriates in a country such as KSA.